Manchester United boss Jose Mourinho has been warned that Paul Pogba's agent ​Mino Raiola will simply engineer the World Cup winning midfielder's exit from Old Trafford rather than solve lingering issues should the need arise, according to Raiola's former client Mido. A constant stream of reports throughout last season and into the summer has suggested that Mourinho and Pogba have a turbulent relationship which is not conducive to achieving the best possible results. 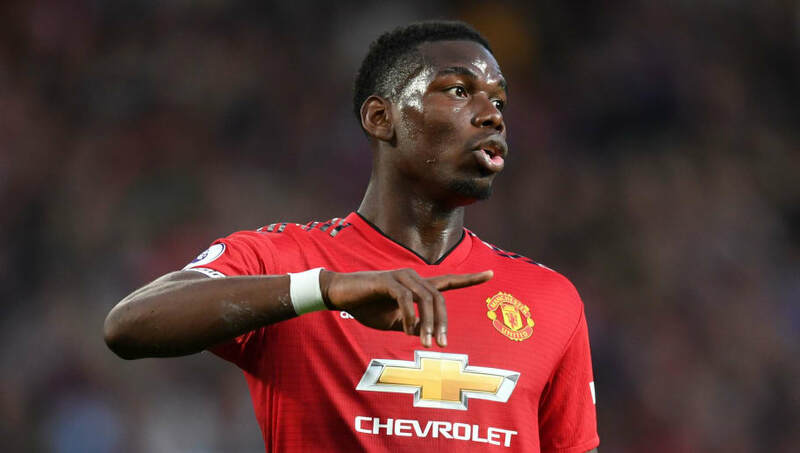 The latest of which saw ​Manchester United front up to the media to deny an alleged 'bust up' between the pair following Pogba's remarks that he ​cannot freely express his opinion in fear of being handed a fine. It all comes after Raiola was reported to have offered the Frenchman to a host of Europe's powerhouses throughout the summer, and with suggestions of tension refusing to disappear Mido - the former ​Tottenham striker - believes that the agent may resolve the issue by forcing through a transfer. "He was my agent for 10 years when I was playing and they are intelligent people - not easy to deal so Mourinho has to be very clever to get the best out of Pogba," Mido told Sky Sports' The Debate, via the ​Mirror. “I'm sure Mino won't be happy with the way Paul has been treated lately. You could easily see that Pogba is not happy and Mino is a great agent. “The best agent. For me I think he is the best agent. But he is not the kind of guy if you have a problem at your club who will try and solve it. He will try to find you another club. This is how Mino has been through the years. “When Zlatan Ibrahimovic had these problems with Pep Guardiola [at Barcelona] he didn't go and solve the problems for Zlatan he looked for another club,” he added.